Why Use A Local Rockwall Real Estate Agent? As a local Rockwall Real Estate Agent, Cyndi Garrett has a keen understanding of the various complexities involved in any real estate transaction. Cyndi’s success is based on her honest approach, resourcefulness and her non-stop work ethic. She is straightforward, knowledgeable and responsive to her client’s needs. As a top performing Rockwall Real Estate Agent, at a prestigious Rockwall Real Estate company, Cyndi has proven to be an industry leader, year after year. Where you live has such a huge influence on your happiness. Searching for your next home can seem like wandering through a maze of choices. The fear of overlooking a home that would have been perfect for you is real. Cyndi Garrett, a local Rockwall realtor, is here to help you rise above the maze of choices and buy the perfect home. As a leading Realtor, Cyndi helps educate her clients on the process of buying a home and one of our experienced Rockwall real estate agents can help you narrow down the choices. We know Rockwall Real Estate. Whether you are searching for the perfect piece of land, a new commercial real estate location for your business, or your dream home located in the perfect neighborhood, we will spend the time to understand your unique wants and needs. Our listings and connections in the Rockwall Real Estate market and throughout Dallas will ensure the choices we find will satisfy even the strictest requirements. When we have found the best property for you; we will fight to get you the lowest possible price and stay by your side throughout the buying experience. Cyndi Garrett is not your average luxury real estate agent. The days are gone that would allow an agent to just put a sign in your yard and list your home on the MLS (internet) system. You deserve a technology-savvy, experienced agent – who knows the Rockwall real estate market and will have your best interests in mind. 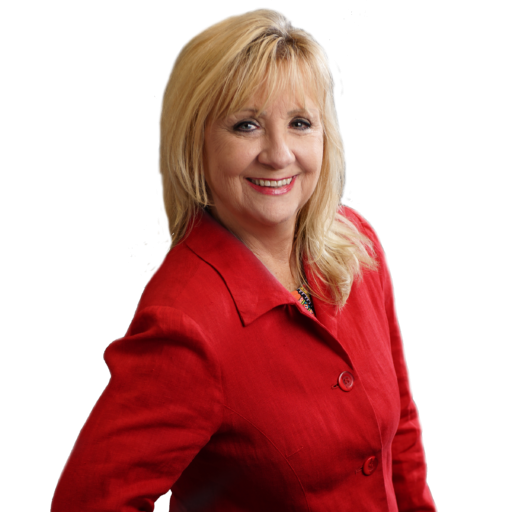 Cyndi Garrett is a trusted name in residential, commercial, land, and Ray Lake Hubbard real estate. Our team is trained in the latest digital, social media, and advertising techniques which make certain your home is seen by relevant buyers. Our realtors have the experience to help you decide on the best price for your home which will bring top dollar and sell in a timely manner. Cyndi Garrett will market your home aggressively instead of sticking a sign in the yard and waiting for the phone to ring. That means recommending staging techniques to make your home looks its best, maximizing the listing with professional-quality photographs, and showing the house to qualified buyers. Once we have found a buyer, the agent will negotiate on your behalf, track the paperwork, and generally hand-hold through all parts of the process. The most important thing you can do when selling your home is to price it correctly. The best place to start is by having an expert Realtor review your home and its place on the market. Don’t fall for instant reports. Our Real Estate Agents have access to sold listings data, market statistics and additional information that can contribute to a much more accurate estimate of your home’s worth. 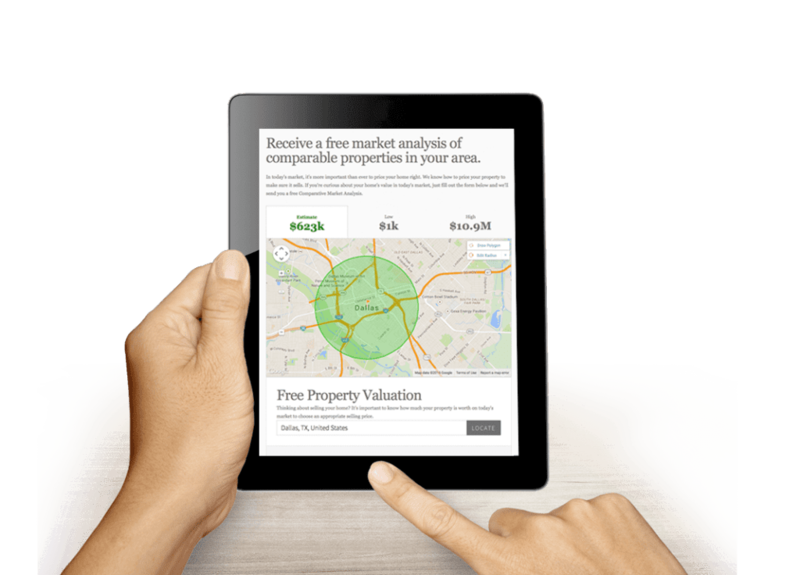 Compare your home to others in your neighborhood, get the local comps, calculate your mortgage, free REALTOR® reports.